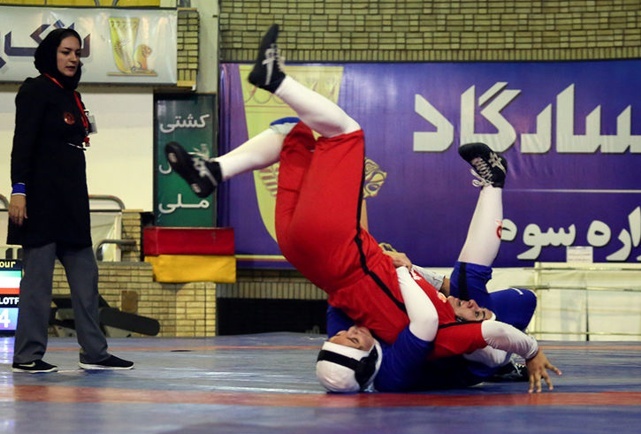 Wrestling represents one of the oldest forms of combat. The origins of wrestling go back 15,000 years through cave drawings in France. Babylonian and Egyptian reliefs show wrestlers using most of the holds known in the present-day sport.